This Week's new releases (Srinivasa Kalyanam, Vishwaroopam 2) failed to meet the high expectations. So now, The focus is on 'Geetha Govindam' releasing on August 15th. The Vijay Devarakonda and Rashmika-starrer is carrying positive buzz. Latest Update is that Two Actresses have made special appearances in the movie. 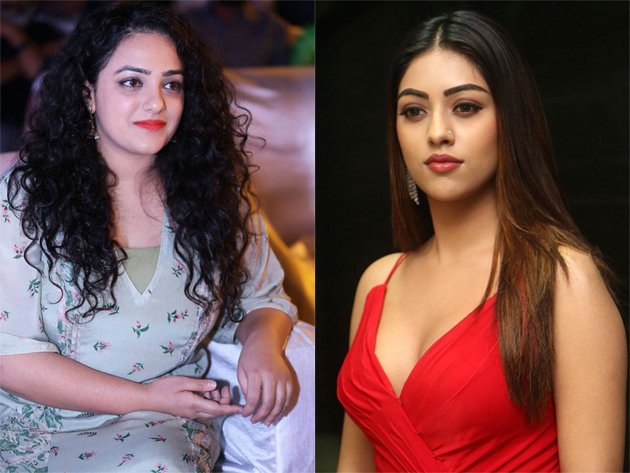 While Nitya Menon will be one of them, Anu Emmanuel is doing the other cameo role. Nithya Menon hasn't been in the limelight in the recent past. This could be a good comeback for the Short Sensation. On the other hand, Nothing seems to be working for Anu Emmanuel. 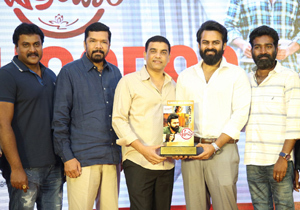 Big ticket films 'Agnyathavaasi' and 'Naa Peru Surya' bombed miserably. She now pinned all her hopes on 'Shailaja Reddy Alludu'. If her cameo in 'Geetha Govindam' comes out well, It will certainly boost her confidence levels and associating with Geetha Arts could even change her fortune. No Remuneration, Only Percentage In Profit!